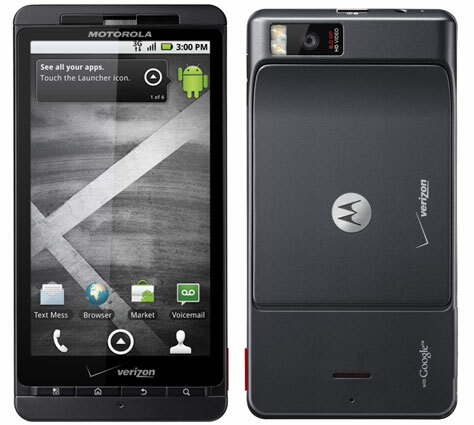 When a phone is called simply the Motorola X, you know that the tech community has discovered few details thus far. The Motorola X is reportedly being designed in partnership between Google and Motorola and it would compete with the heavy hitting iPhone. If the Motorola X can combine Motorola’s top-quality hardware design and good network performance with the world’s best mobile operating system, then the Motorola X could be the next big thing (sorry, Samsung GS3). Some reports point towards a Motorola X release date of mid-2013. At this point, it’s all guesswork. 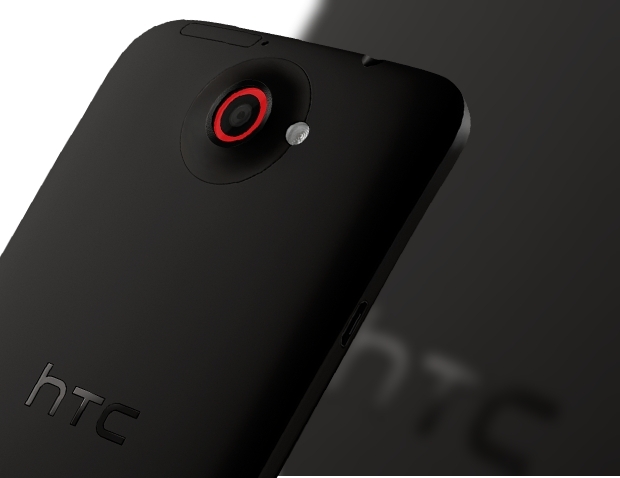 HTC once stood proudly at the leading edge of the world’s smartphone market. But in 2013, HTC has fallen quite a bit from that lofty perch. Its line received a boost in 2013 due to powerful Android phones – like the HTC One X – but it could receive an even biggest boost in 2013 if rumors about the HTC M7 come true. Before you ask – no, I don’t know what Yuga means. But apparently, the Yuga will be an ultra-slim Android smartphone that features a 13MP camera and an edge-to-edge screen with no bezel. 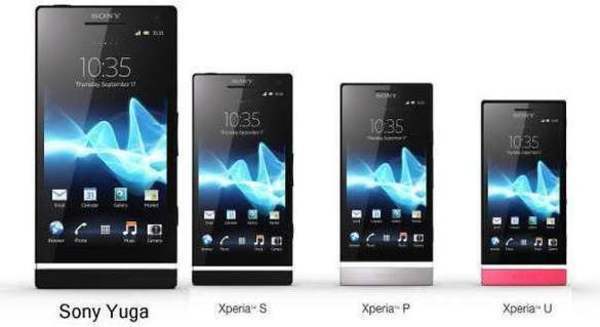 Sony had a good year internationally with its line of Xperia smartphones. But it never really caught on in the North American markets. To find out whether or not Sony can buck that trend, stay tuned in 2013. Sony could announce the device as early as CES 2013 in January. Google has shown great promise with its line of Nexus smartphones and tablets. The only problem is that supply chain errors prevented the Nexus from getting in the hands of many of the world’s consumers – no matter how many times they checked the Google Play Store for updated shipping information. That’s why the next Nexus tablet would be such a big deal. 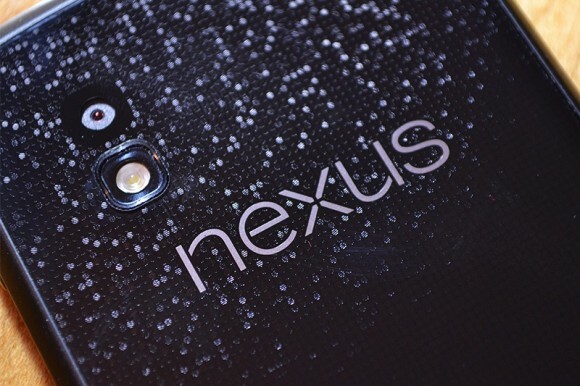 My money is on a ‘Nexus 5’, but there have been no rumors about this device so far. If Google can solve its ridiculous supply chain errors and deliver enough Nexus shipments to satisfy demand, there’s no reason why it couldn’t be top dog in the Android smartphone world by this time next year. Other reports claim that the Samsung GS4 wouldn’t arrive on US carriers until “late summer 2013.” So you might not want to hold out. 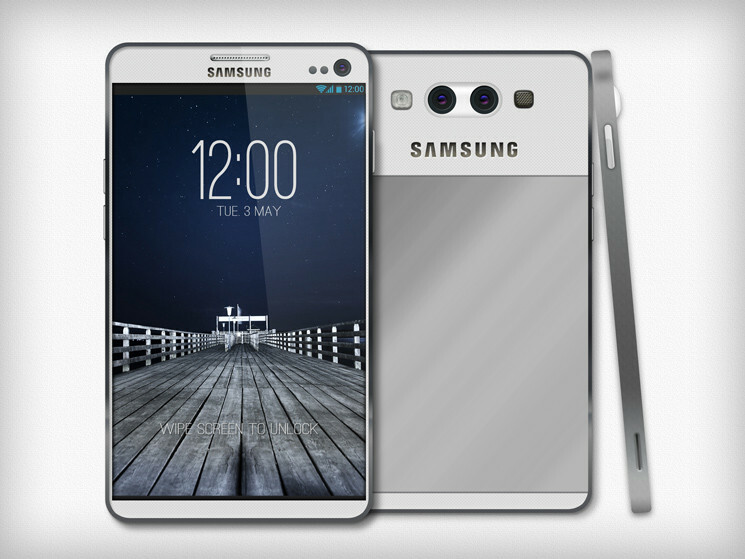 At the very least, wait for Samsung’s announcement, which should take place sometime in spring 2013. So what do you think? Are any of these smartphones worth waiting for? Or are you going to take advantage of the discounts carriers are offering on today’s hottest smartphones?